This is the review of the binary options scam called “Trade X Profit” or “Trader X Profit”. In the Trade X Profit presentation you can hear that there is a new way of making money on financial markets with binary options. This new way can allegedly make you $500 per day, you just have to determine whether the price of a certain asset will go up or down. 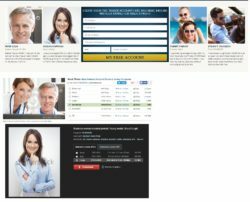 This scam recycled a very old video from 2013 when binary options were fairly new. This is why they are presented this way. But the Trade X Profit scam is new and it uses typical lies. You could never see it on Bloomberg, CNN or Forbes. This the first lie you can notice on the Trade X Profit web site. When you sign up for Trader X Profit you are shown some testimonials. But they are completely fake. Look at the picture, stock photos have been used and the stories are complete fiction. The presentation video is old, but the trading software is pretty new. Lately it has been used by many binary options scam like Terran Capitals for example. You can see the proof on the picture. 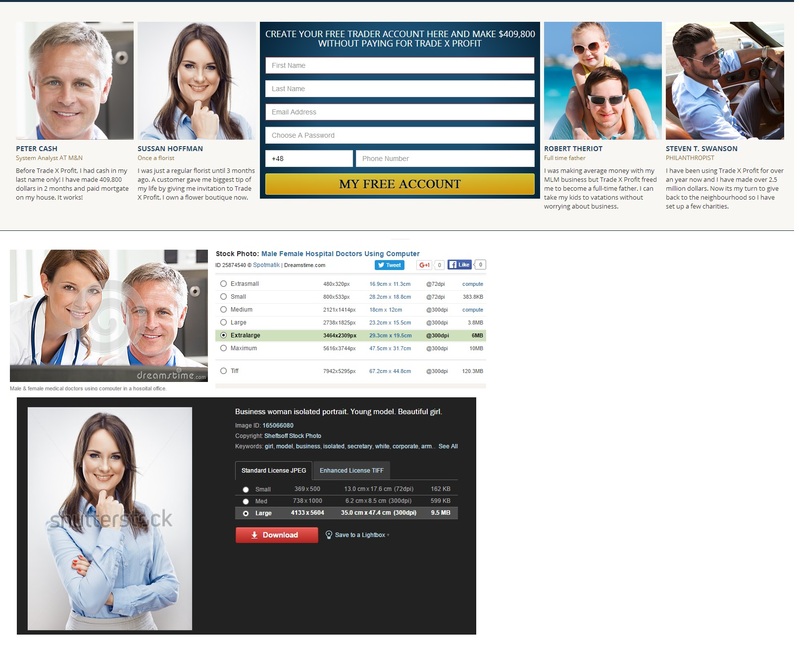 This software is offered by scammers only and it loses money to its users. 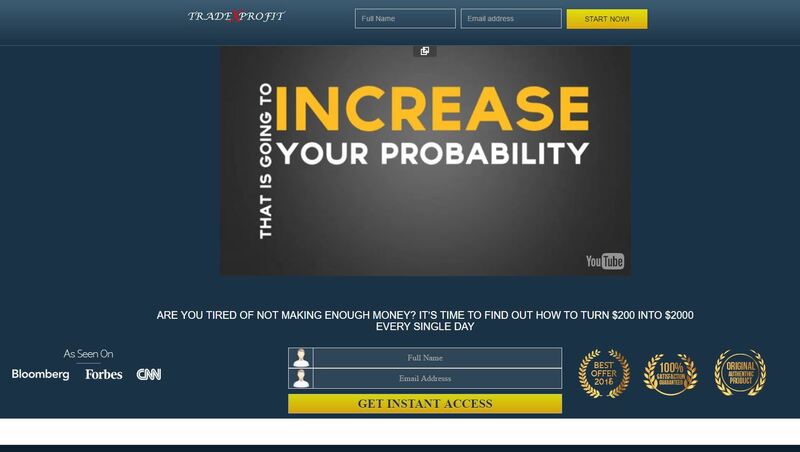 Trader X Profit is a scam based on an old video and a new crappy software that has no real edge in the markets. Making money with binary options requires a good strategy that you can try to build on a free demo account. Never trust binary options programs that promise you money but ask for your deposit first.